Our 2019 gear lists aren’t too different from 2018’s. 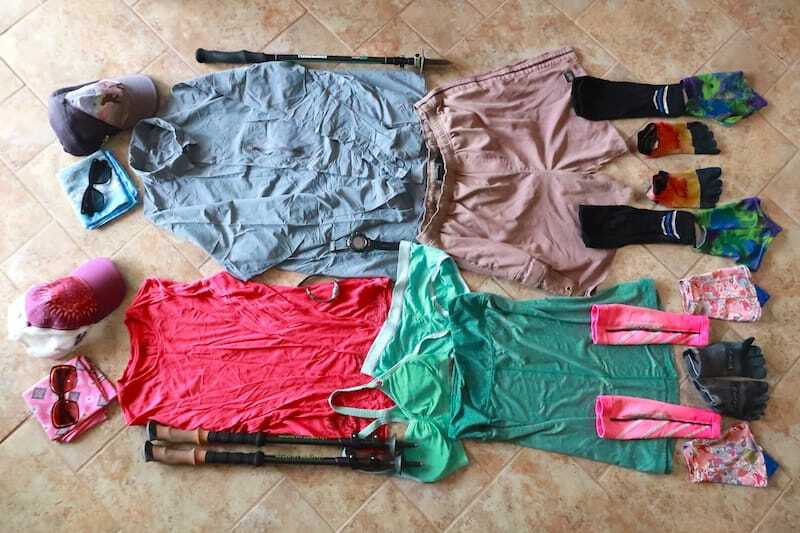 This list is largely comprised of gear intended for our hike of the Mogollon Rim Trail in the Spring of 2019. A bit heavier than a standard three season setup for triple crown trail hikes and other summer hikes, as noted below. – It favors some warmer-than-normal wear since we will be up on the Mogollon Rim in the Spring. The coldest I have ever been while on a thru hike was in April of 2015 on the Mogollon Rim. It was an unseasonable snap of cold, and not forgettable. For this reason, I have slightly warmer sleep socks as well as the ThermaSilk base layer (typically, wind shirt and wind pants are plenty for me). – The setup is hammock + backup, aka my All Terrain Setup – https://www.longdistancehiker.com/hammocking-no-trees-all-terrain-setup/ . There will be a mix of hanging and ground-dwelling, and I will take the hanging when it comes. Beardoh’s general perspectives on gear can be seen in the preamble to his 2016 gear post for the PCT. It sums up our feelings on ultralight vs. traditional pack weights, and is probably worth a read if you have made it thus far in this post. For our Oregon Desert Trail hike in the Fall of 2019, our gear will most likely be nearly identical to the Ground Lists below in the 2018 section. Below are our gear lists for the 2018 hiking season. Our two big trips, The Grand Enchantment Trail and The Great Divide Trail, have slightly different gear needs. On the GET, we didn’t believe we could hammock, so we took a ground setup (poncho/tarps). For our upcoming trip on the Great Divide Trail, we plan to hammock, as our intel from other hikers leads us to believe it will be hammock-able. 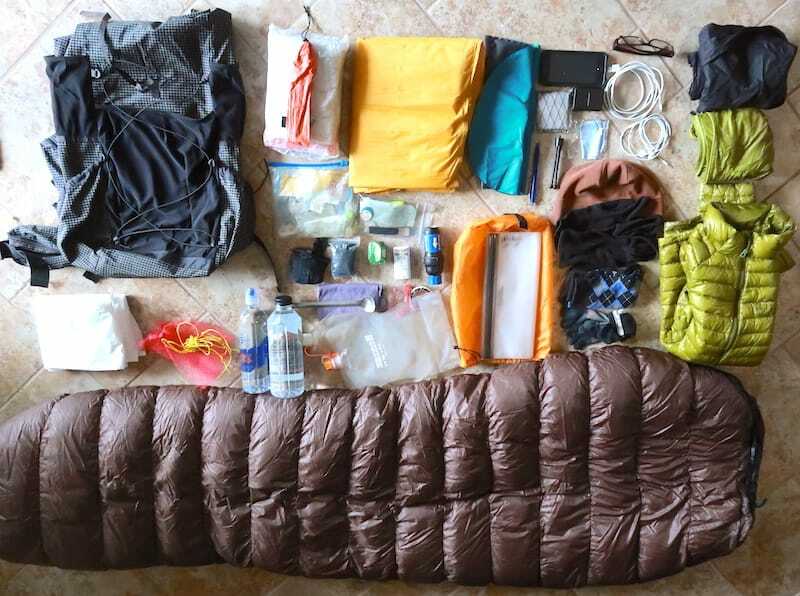 This gear lists below are comprised of gear that we’d take on any number of hikes in North America that fall in the 3 season period of the year. These lists could apply to hikes on the AT, PCT, AZT, Hayduke, CDT, GET. And a multitude of other trails . I write the above since we repeatedly see YT vids and gear posts on blogs about “My PCT Gear 2018”, blah blah. While the creators know that this ranks well for SEO (Search Engine Optimization), the overlap of gear is tremendous. We only make minor alterations in our gear from trail to trail – the GET was an exception, because we were not taking hammocks – but in general, so little changes. On viewing some of the items, you will see some DIY items. Drop us a line if you want a recommendation on a similar piece of gear from a manufacturer. 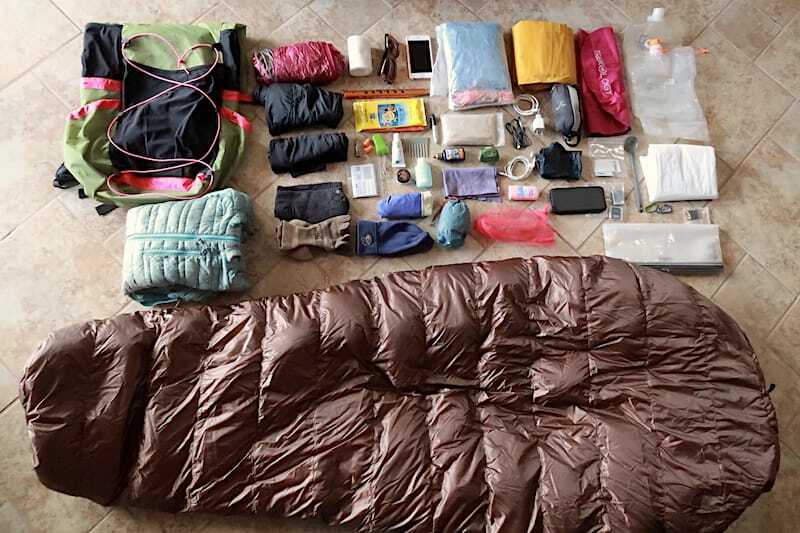 « Hammock or Tent Setup – Which is heavier?